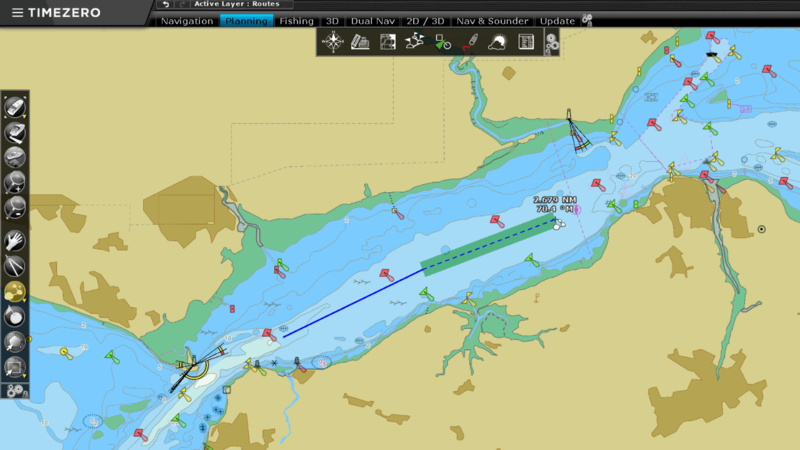 TZ Professional software has been designed to answer the navigation needs and requirements of all professional seafarers. 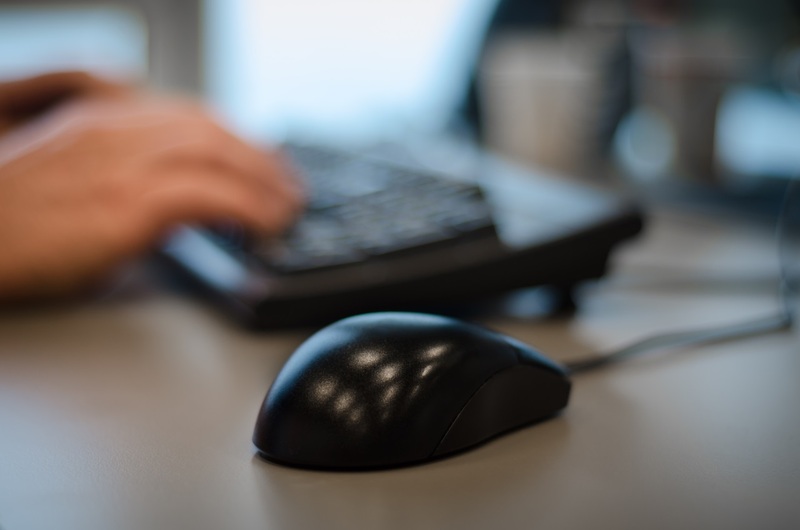 With features that are truly cutting-edge, TIMEZERO software has two main objectives: Supreme control and performance. Discover in this section how TIMEZERO software caters to your needs no matter your activity. What else can TZ Professional do for you? 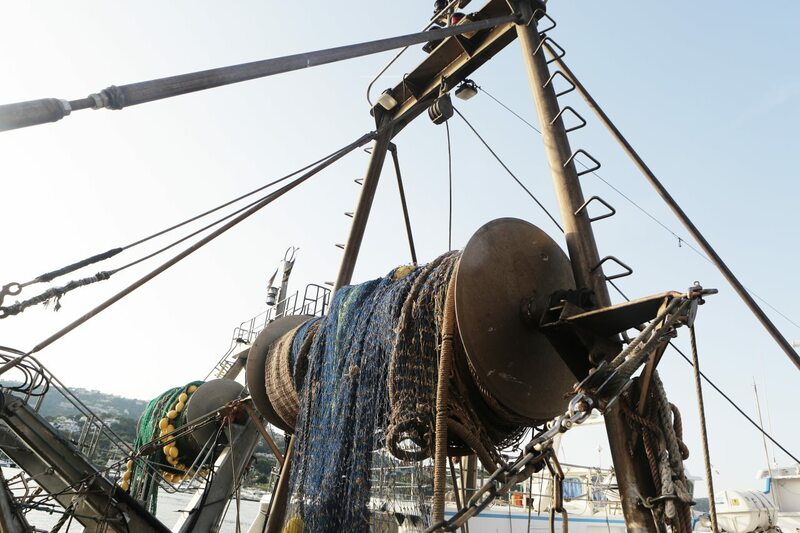 Whilst the combination of safety and performance remain the keystone for every professional at sea, other requirements such as a dedicated workspace, compatibility and the processing of your instruments data and the impact of specific weather variations are vital for some and less so for others. That’s why we invite you to visit the following section that will help you to find the best fit for your activity. 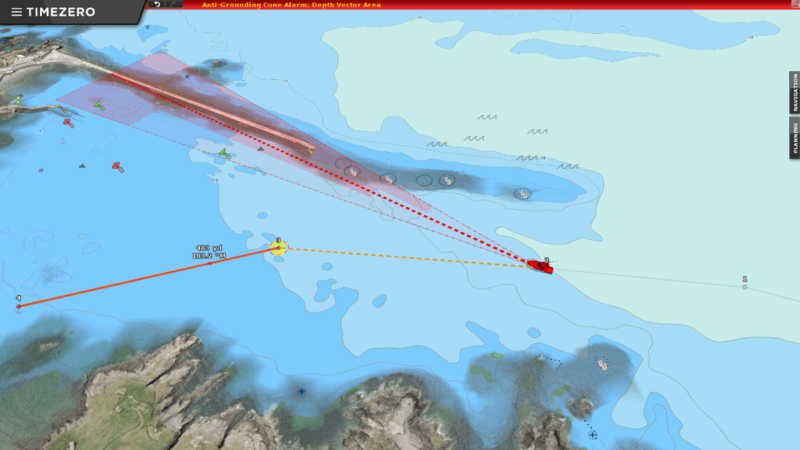 Keeping up to date charts is an essential element to ensure the safety of all those at sea. TZ Professional is now compatible with the official encrypted S-63 charts. S-63 charts are updated every week. These maps respect the S-52 standard developed by the International Maritime Organization (IMO). 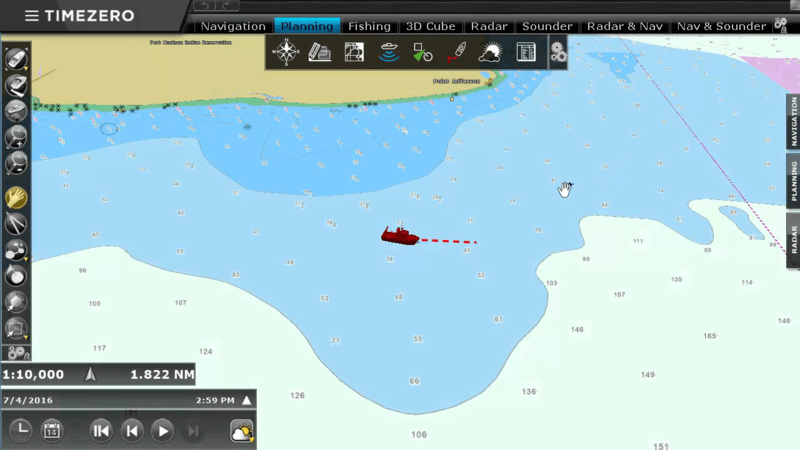 The iconography offers a simplified display in order to improve the readability of the marine charts on-screen. New profile window, a remarkable new tool! The user interface of TZ Professional is intuitive and easy to use when it comes to managing all your navigation data as well as all the other features which have made TIMEZERO a huge success for more than 30 years. TZ Professional v3 allows for S-57 charts to be uploaded. S-57 charts are updated weekly and comply with the S52 standard by the International Maritime Organization. Thanks to the standardized S52, the different objects within the marine charts can be universally understood. Find the link to downloading NOAA S-57 charts. You can also download a guide on how to open up S-57 charts in TZ Professional v3. Define the zones that have the greatest probability of containing fish to increase productivity. 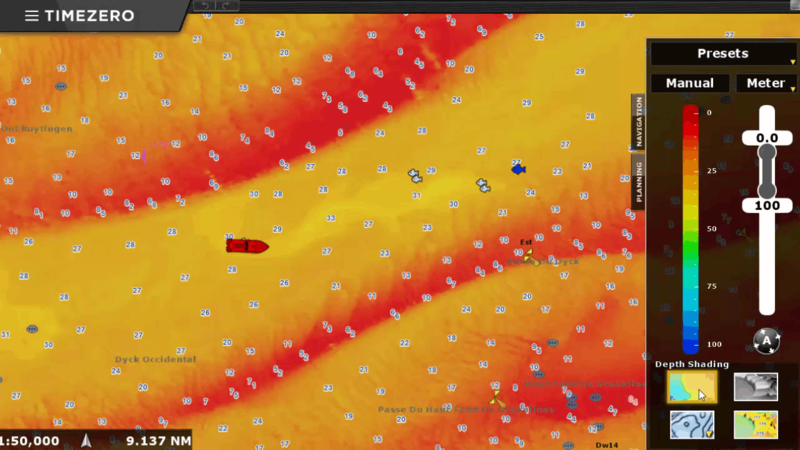 Prepare and identify fishing zones thanks to altimetry, geostrophic currents, sea surface temperature SST and the concentration of plankton or chlorophyll. 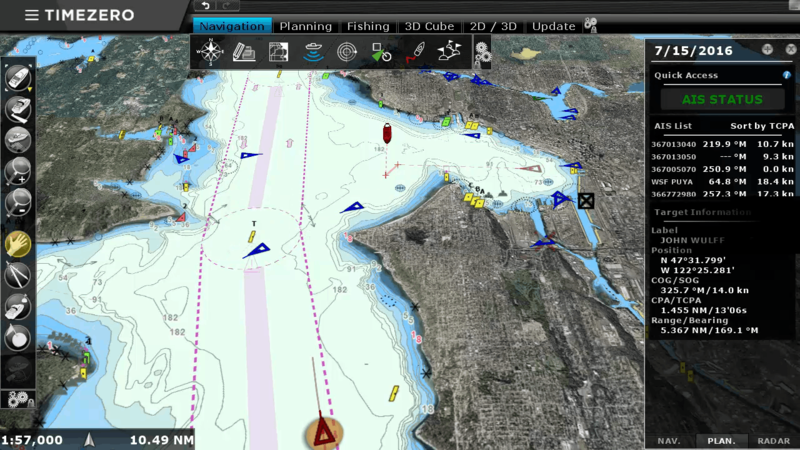 Find out how TZ Professional v3 software will optimize your fishing routes. TIMEZERO offers many complementary modules to enhance your navigation experience. TZ Professional v3 allows for S-63 charts to be uploaded. S-63 charts are updated weekly and comply with the S52 standard by the International Maritime Organization. Thanks to the standardized S52, the different objects within the marine charts can be universally understood. Find the link to downloading NOAA S-63 charts. You can also download a guide on how to open up S-63 charts in TZ Professional v3. 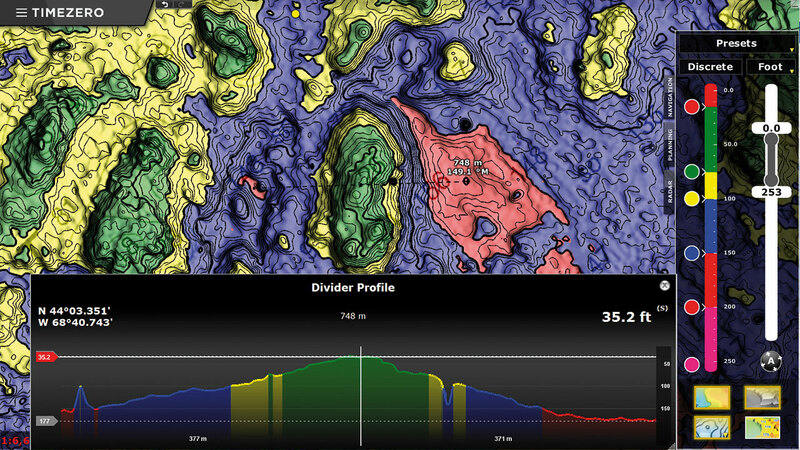 The WASSP module for TZ Professional v3 provides bathymetry and sounder features more advanced than ever before and runs on a single PC! Record up to 224 at a time and make collecting PBG data a walk in the park. 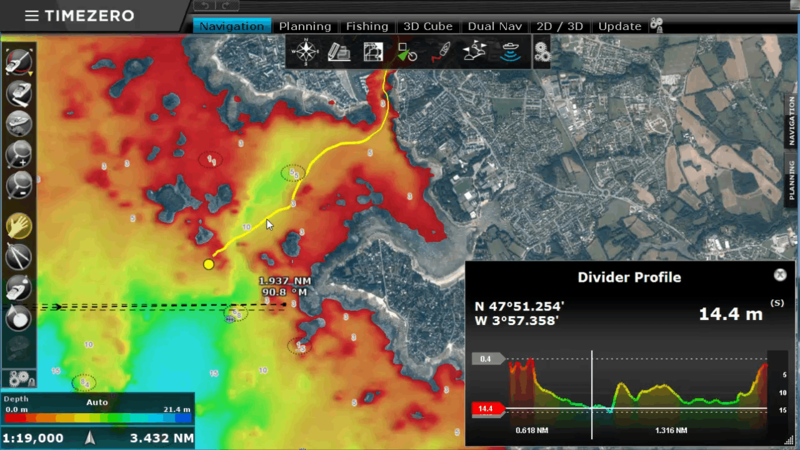 Bring another dimension to fishing detection thanks to the combination of powerful WASSP technology combined with TIMEZERO. The Voyage Data Recorder saves up to a month of data allowing you to go back and check on GPS locations, Radar sightings, Sounder recording and AIS messages that are all one month old. Find out how it works with TIMEZERO. What system is required for TIMEZERO?